Ok, so in the last tutorial, we had a nice introduction to the MODx manager, looked at some important System Settings, had a quick look into Templates, and installed our first add-on. 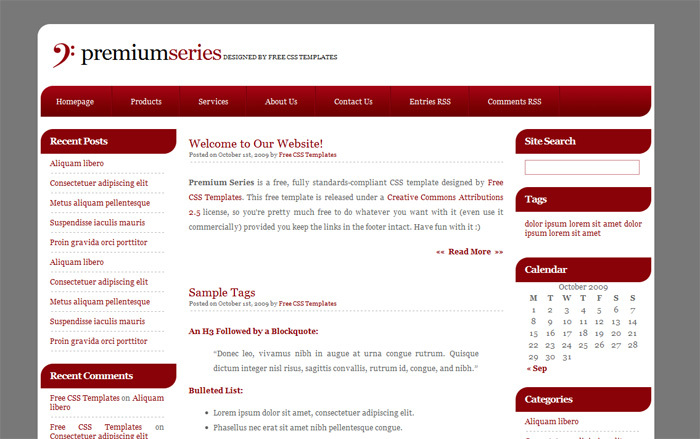 Today, I’m going to look a little further into Templates, and actually build a new site (based on a free CSS Template). In most cases, you’ll design you site in Photoshop, or your graphics program of choice, slice up all the images, then start coding it with squeaky clean XHTML and CSS. Or at least, that’s what we do! One of the nice things about MODx is that it’s incredibly flexible. You can build a site almost completely static, with just a few little MODx features used, or you can go the whole way, producing a dynamic website jam-packed with interactivity and space dust. By using a CSS template, I can show you how to get your site up and running once you’ve coded it, then add in all those nice MODx features afterwards. The template I’m going to use can be found here. This template contains several different features that lend themselves well to a MODx site, like a site search, recent posts, recent comments, tags, categories and archives. So after unzipping the template, I can see that it has an index file, folder for the images and a CSS file. These are the only files we’ll need to get the site up and running. So we want to transfer the images into our MODx installation. There are a few different ways that we can do this with MODx Revolution. We could either use an FTP client and simply drag the folders into the “assets/images” folder, or we can use the new file upload feature of MODx Revolution. Seeing as we’re here to learn, let’s do it the MODx way! In your Manager, click on the Files tab. In the top right-hand corner, you’ll see a little blue and white icon. 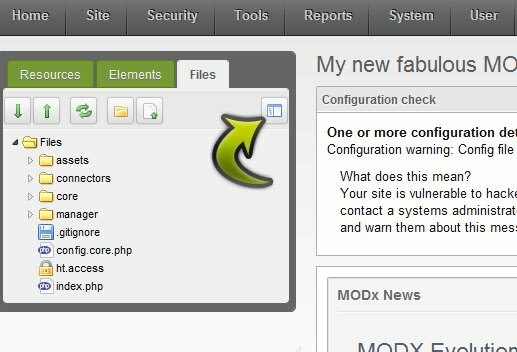 This is your MODx Browser! 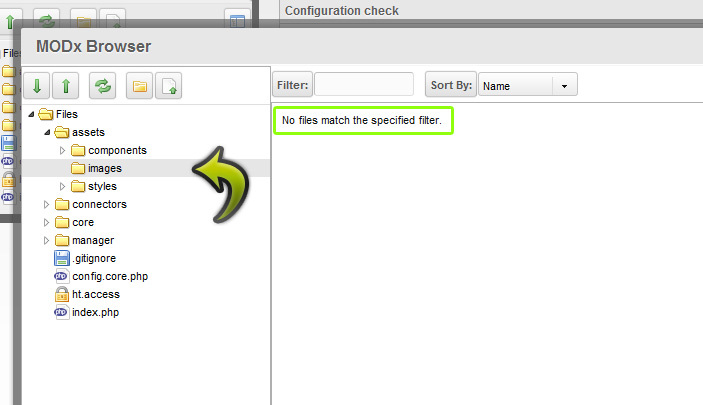 A quick and easy way to see all of the files associated with your installation of MODx. So click on the icon, and your MODx Browser will open up, overlaying the manager screen. On the left, you’ll see a number of folders. If you go into assets, then click on images, you’ll see all of the files in that folder on the right. Don’t have any images? Good. Me neither. We’re about to sort that out. Click on the small icon that’s furthest right out of all the icons above the document tree on the left. 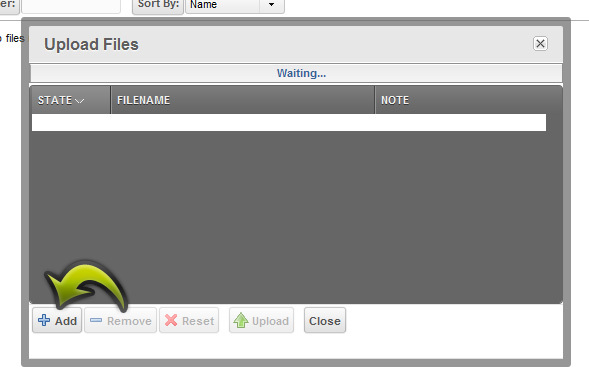 This will open up the MODx file upload facility. 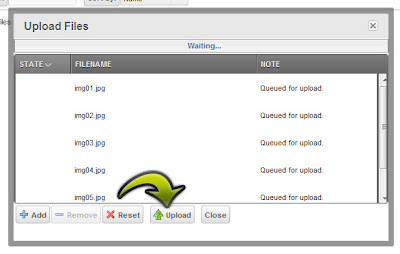 When the file upload box has appeared, click the ‘Add’ button, and browse to the images in the free template. Once you’ve selected all of them, you should see them all listed, ‘Queued for upload’. Then just click Upload, and you’re done. You should now see all of your images in your images folder. So that’s the images done, let’s just get the CSS and pop that into our styles.css file. We already linked up our index file and our CSS in the last tutorial, so it makes sense just to copy the template CSS, and paste it into our CSS file. Once you’ve copied the CSS from the template file, you can use the MODx text editor to paste it into. One thing to note here is that the image paths shown in the Template CSS file are slightly different to what we’re going to need, so we need to amend them slightly. Instead of having ‘images/image_name.jpg’, we’ll need to change them to ‘../images/image-name.jpg’. Once that’s done, we’ll go and make the final change to the template. Open up your BaseTemplate (under the Elements tab, and then inside the Templates folder) and copy the contents of the index file from the template file. Paste all of this over whatever you already have in your BaseTemplate. If you hit Save, and refresh your website in a browser, you’ll see that we have a load of ugly, un-styled content. We need to adjust the path to our CSS file in our BaseTemplate. 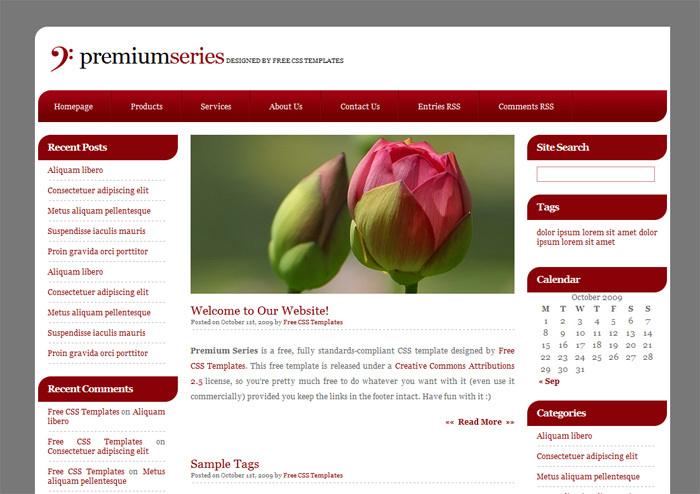 Refresh your site now, and you should see something pretty similar to the template we downloaded. Update the image path of the flowery image in your BaseTemplate, and you’ll be done. Going off on a little tangent, I just want to introduce this fantastic add-on. Its best to get this in now, because it can really help you while you’re building your site. The add-on is called CodeMirror. It makes the MODx text-editors much more user-friendly from a coding point of view. You can download it from Package Management (Remember when we installed TinyMCE in the last tutorial??) and it can be found in MODx Add-ons > RichTextEditors. Once you’ve downloaded and installed it, you’ll notice that your BaseTemplate now has text highlighting and line numbers. It may be small, but it’s much easier to manage all of your coding inside MODx with this add-on. Now, we’ve essentially got a one page static site, with all of the code being stored in our BaseTemplate. But we’re using MODx, so we should take advantage of some MODx tags to help us along the way. In all honesty, the coding shown in the BaseTemplate (that we got from our free template) is a little outdated. I’m going to update it, and add a few MODx tags in one sweep. Apart from adding a few MODx tags, I’ve added an HTML5 DOCTYPE, a base href tag and a meta description tag. This keeps things nice and up to date. We’ve also removed some of the bits that aren’t required when a HTML5 DOCTYPE is declared. 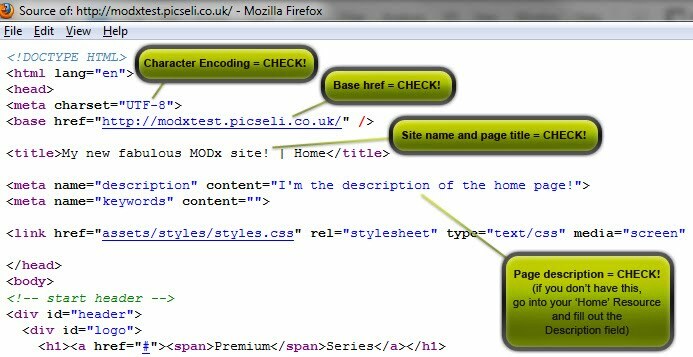 [[++modx_charset]] – This is the character encoding that is used for your site. You selected it during installation. MODx primarily works with UTF-8. [[++site_url]] – This is the URL of your site and was determined when you installed the site. 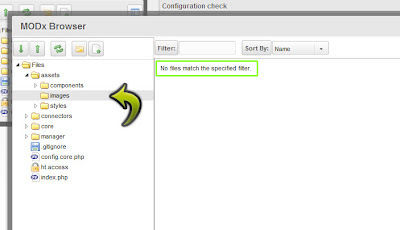 [[++site_name]] – This is the name of your site, as specified in the System Settings. [[*pagetitle]] – This is the title of each of your resources. The only one we have at the moment has the title of ‘Home’. So if you now Save your BaseTemplate, and refresh the website, you won’t see too much change, but if you view the source, you’ll be able to see exactly what we’ve done. In the next tutorial, we’ll look further into Chunks, and why they’re so cool. If you have anything to say about this tutorial, or how it could be improved please feel free to leave a comment. If you need help with a MODx website, why not give us a call or get in touch? Cheers for these tut's, they serve as a great primer. They've been a real help - the MODX wiki's a little to complex from the very start. Read part 3 and now my site is also running :) waiting for next article with some complex tasks using MODx. Thanks for the finnal tutorial for MODx Revolution. I am a Minnesota website designer..I hope to see more post like this. I had a topic for project given by my instructor last weekend but I don’t know anything about it. It would be a huge favor if someone adds some information about the topic. You can find best ideas here. The topic name is MODx Revolution and I didn’t find anything informative about it. If anyone out there knows anything about it then do tell me. Most of the users create site in Photoshop, or in their graphics program, by slicing up all the images, then twitch coding it with shrill clean XHTML and CSS. You can look here and find more statistics. Another best thing about MODx is that it’s extremely bendability. You can build a site almost totally stationary, with just a few slight MODx topographies used. By utilizing a CSS template you can display how to get your site up and dealing once you’ve coded it, then include in all those nice MODx topographies later. It was indeed a helpful way of information spss statistics helphttp://www.spsshelp.org/professional-help-with-spss-statistics-online/ in various ways. The template mostly people are using can be found at various platforms. 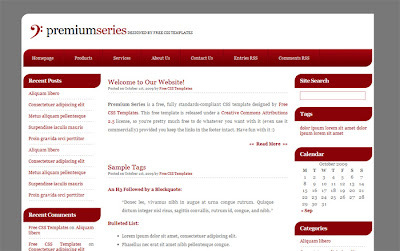 This template comprises numerous dissimilar features that lend themselves well to a MODx site. A debt of gratitude is in order for sharing such a decent information about the college. I likewise love to watch this go to this site since it is the best diversions occasion dependably. I am sitting tight so long for this occasion. The rule favored viewpoint of online direction is that you can chat with all the understudy of the world and you can share and get all kind of information. Utilizing this good site you are contact with electronic life certainly. In case you're looking any believed associations for your structure work, you should check this site. Get affordable Best Assignments Help with professional writers. Contact us today to avail up to 20% Discount. Ordering for the first time? It’s your lucky day, Best Assignments Help offers up to 30% off on your first order. Our experts are working on all over the world and still now they solve 1000+ assignments.